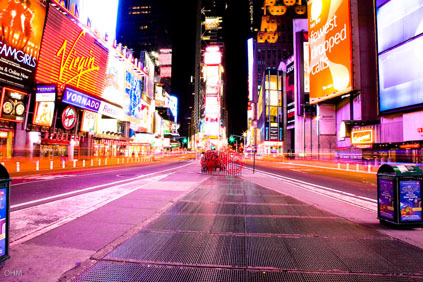 Times Square, the most bustling square of New York, is known for its many Broadway theatres, cinemas and super signs. Times Square has all sorts of fun, exciting and informative tours to explore other parts of the city. You can Choose from walking, bike, bus, food, limo, TV, landmark, ethnic or water tours. Times Square Alliance estimates an average of more than 2,000 pedestrians traversing a block of 7th Avenue during a 15-minute weekday period. 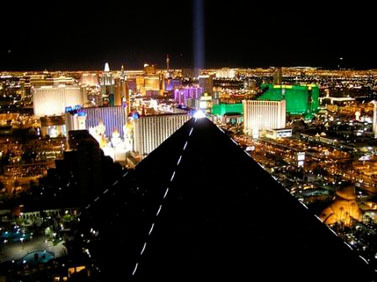 Las Vegas is the most populous city in the state of Nevada, the seat of Clark County, and an internationally renowned major resort city for gambling, shopping, and entertainment. National Mall & Memorial Parks contains some of the oldest protected park lands in the National Park Service. Many of the nation’s iconic public landmarks are found in the 1,000-plus acres of the National Mall and Memorial Parks, including the Washington, Lincoln, and Jefferson Memorials, and the Korean and Vietnam War Veterans Memorials. 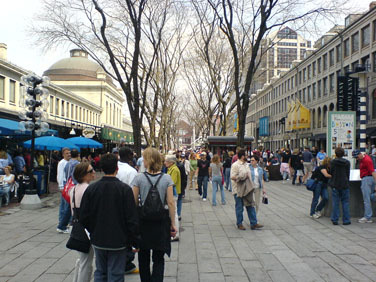 Faneuil Hall Marketplace, which gets 20 million visitors, encompasses four historic places in one location — Faneuil Hall, Quincy Market, North Market and South Market, all set around a quaint cobblestone promenade where jugglers, magicians and musicians entertain the visitors. There are more than 100 places to eat, shop and drink at this historic site. 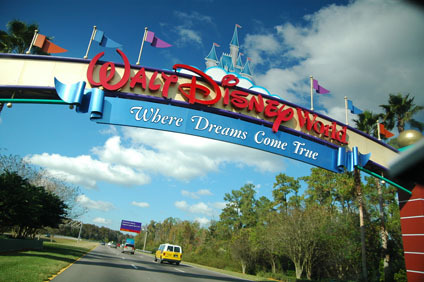 The most popular of Disney’s Florida attractions saw a 2.5 percent increase [17.1 million] in visitation compared with 2006, according to the TEA/ERA Theme Park Attendance Report. How the Magic Kingdom has managed to maintain its charm and appeal over the years is a lesson in simplicity. It has stayed true to its original vision, a place where families could gather in a clean and safe environment to enjoy the time they spend together. 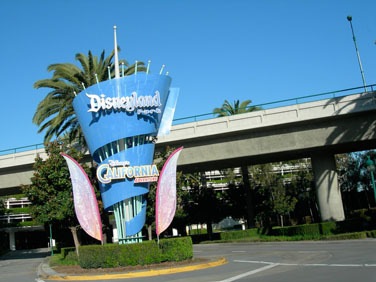 Walt Disney’s original theme park features eight themed lands with classic Disney characters, favorite attractions, live entertainment, and parades. 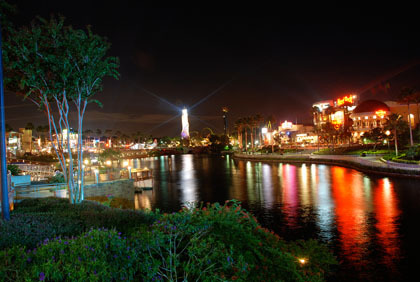 With nearly 15 million visitors last year, the original Disney park, had a record season according to the TEA/ERA. Currently the park has been visited by more than 515 million guests since it opened, including presidents, royalty and other heads of state. The Golden Gate National Recreation Area, which includes the famous orange bridge along with numerous other spaces throughout the Bay Area, draws 14.3 million visitors annually. 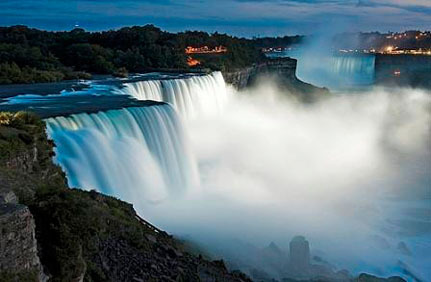 The Falls, which straddle the U.S.-Canadian border, have been a tourist mecca since the mid-19th century. With statistics from the Niagara Falls Tourism Bureau and Niagara Falls Brige Commission, visitors are approximated at 12 million a year. 9. Great Smoky Mountains National Park, Tenn./N.C. America’s most visited national park is neither the Grand Canyon nor Yosemite. 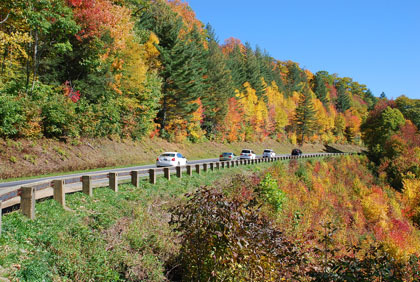 The natural beauty and the four distinct seasons enjoyed in the GSMNP is unmatched! With more than 800 miles of protected trails, this natural wonder hosted nearly 10 million hikers, birders and drivers last year. Opened in 1916, this Chicago landmark on the shore of Lake Michigan has served as a campus and military training facility. 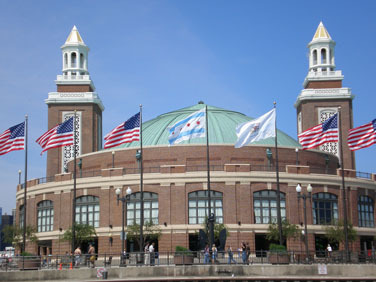 tour boats Navy Pier has it all – in a location unlike any other! 11. Lake Mead National Recreation Area, Ariz./Nev. 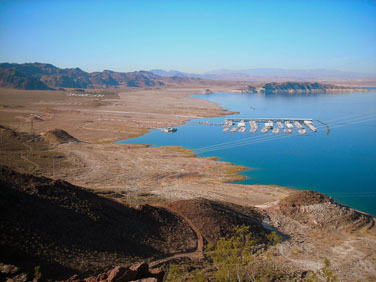 Thirty miles southeast of Las Vegas lies the U.S.’s largest man-made lake and reservoir, a recreational mecca for boaters, swimmers, fishermen and naturalists attracts 7.6 million. Lake Mead flooded a large area of desert, covering many canyons, several small villages and relics of ancient settlements.Some more views of lake mead. 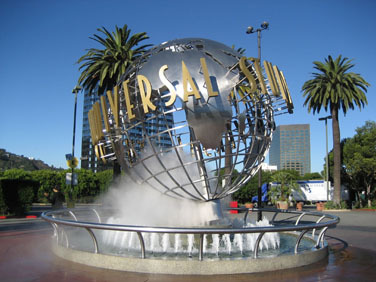 Like its rival Disney, Universal houses what ERA’s Christian Aaen calls a “destination complex” in Orlando, where two theme parks, Universal Studios Orlando and Universal’s Islands of Adventure, vie for 6.2 million thrill-seeking tourists. Attendance was up one percent from the previous year for this watery theme park-one of several Orlando sites on our list. 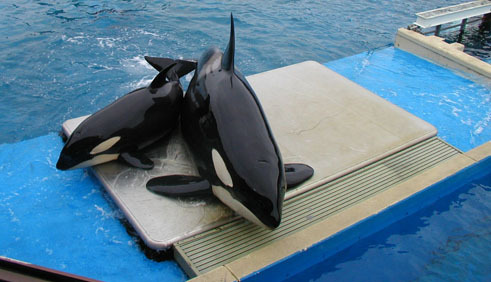 The TEA/ERA puts SeaWorld’s 2007 attendance at 5.8 million. The Riverwalk is one of the most visited places in all of Texas and the greater San Antonio area has a world of fun and exciting things to do and see. The San Antonio River Walk (also known as Paseo del Río) is a network of walkways around the San Antonio River, linking several major attractions one story beneath downtown San Antonio, Texas. 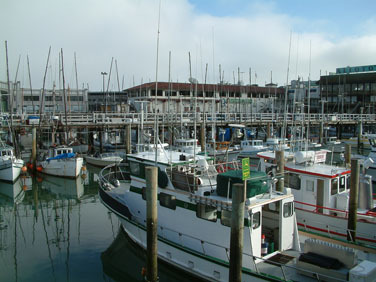 Lined by bars, shops and restaurants. 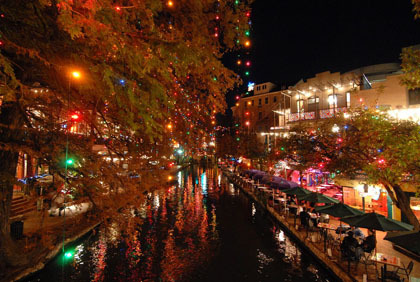 The River Walk proclaims itself the “Number One entertainment destination in Texas,” with 5.1 million visitors a year. 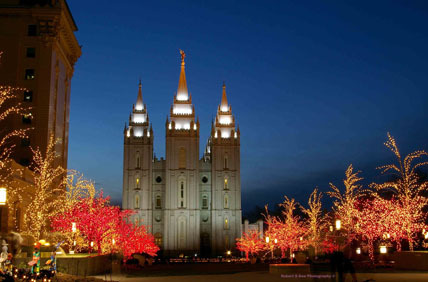 Temple Square is the most popular attraction in the state with five million annual visitors. This ten-acre block located in the middle of downtown Salt Lake City is Utah’s number one tourist attraction. The Mormon church’s headquarters are here, but Temple Square is more than just a destination for Latter Day Saints. 16. Delaware Water Gap National Recreation Area, Penn./N.J. 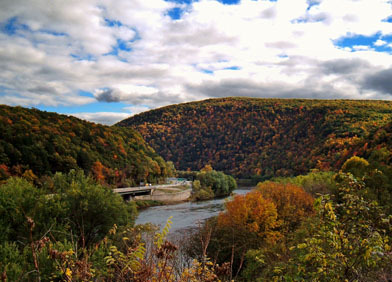 Delaware Water Gap National Recreation Area is a beautiful part of the Appalachian Mountains with all kinds of outdoors recreation available. This park preserves 40 miles of the middle Delaware River and almost 70,000 acres of land along the river’s New Jersey and Pennsylvania shores. River-focused recreation is what draws nearly five million tourists to this Appalachian-ridge park on the border of New Jersey and Pennsylvania. Nearly five million star gazers and thrill seekers came last year to tour the sets of “Desperate Housewives,” “King Kong” and other Universal productions. 18. Metropolitan Museum, New York, N.Y. 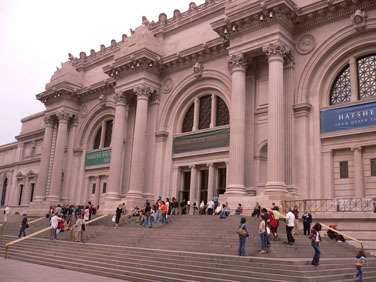 Founded in 1870 (and moved to its current home in Central Park in 1880), the Met’s vast stores of art include more than two million works in its two-million-square-foot building. It has a permanent collection containing more than two million works of art, divided into nineteen curatorial departments. The museum is also home to encyclopedic collections of musical instruments, costumes and accessories, and antique weapons and armor from around the world. Four and a half million visitors came to peruse some of the world’s greatest art collections, from American and European to Egyptian and the newly refurbished Greek and Roman Galleries. 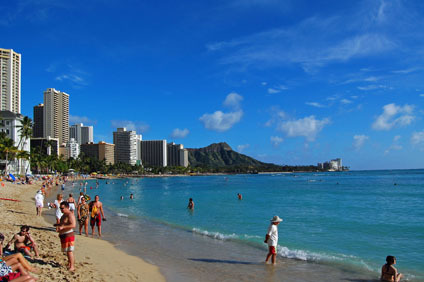 Waikiki Beach is a legendary tourist zone on the south shore of Oahu in Hawaii. This iconic Hawaiian tourist destination, on the edge of the Honolulu neighborhood that shares is name, offers splendid views of the volcanic cone, Diamond Head. With its droves of tourists, it also made Forbes Traveler’s list of over-hyped beaches. Upwards of 4.5 million sunbathers try to relax on its sands each year. 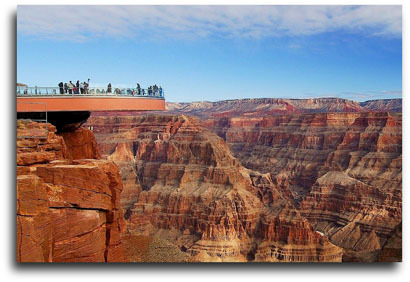 The canyon is the most famous natural attraction in the USA and possibly in the world. The Grand Canyon is a steep-sided gorge carved by the Colorado River in the U.S. state of Arizona. It is largely contained within the Grand Canyon National Park one of the first national parks in the United States. Tourists have arrived at a much quicker rate since the canyon achieved National Park status in 1919. A horseshoe-shaped glass Skywalk, opened in 2007, allows the nearly 4.5 million visitors a chance to experience vertigo. 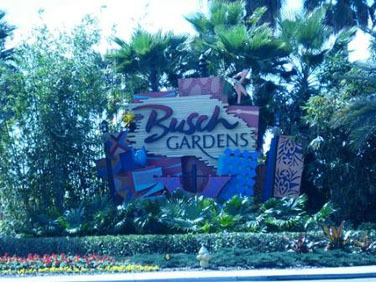 Busch Gardens is the ultimate family adventure park offering an array of fascinating attractions based on exotic encounters with the African continent. This Africa-themed park, which houses over 2,700 animals alongside the usual array of rides, restaurants and shows, attracts 4.4 million every year. 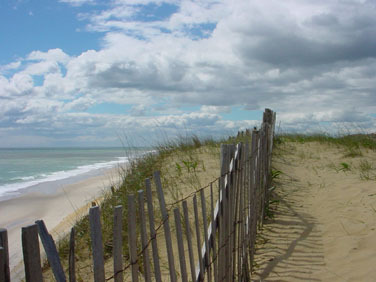 Cape Cod National Seashore is made up of a number of beautiful beaches. It is a land of parabolic sand dunes, 19th-century lighthouses, shipwrecks, pilgrims, and piping plovers. Sightseeing, trail and beach walking, swimming, historic building tours, fishing, and bicycling are all key activities that can be enjoyed here. The bicycle and hiking trails and sandy beaches enticed more than 4 million visitors last year. 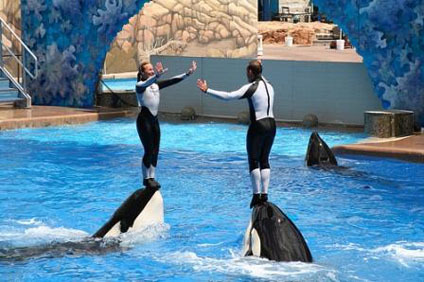 SeaWorld San Diego is one of the world’s premier marine adventure parks with 200 acres of world-class shows, thrilling rides and unforgettable animal encounters. More than 4 million visitors explore the mysteries of the sea every year, with up-close animal interactions and exhilarating thrills. 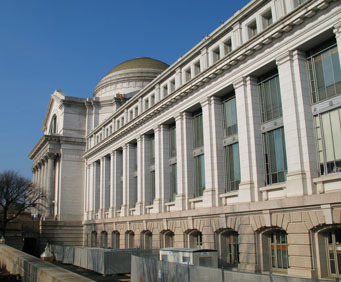 American Museum of Natural History, which attract 4 million visitors, has been one of the world’s preeminent science and research institutions, renowned for its collections and exhibitions that illuminate millions of years of the earth’s evolution, from the birth of the planet through the present day. 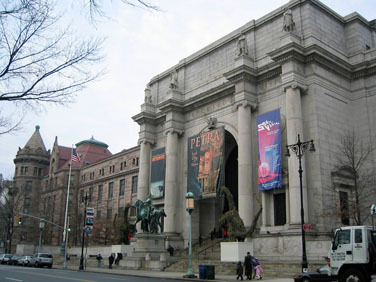 The AMNH’s 45 permanent exhibit halls contain a vast record of world history, from dinosaur fossils to the human genome. 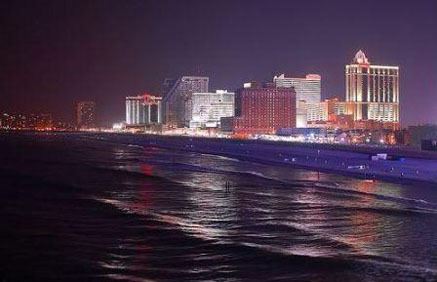 The Boardwalk (immortalized in the Monopoly board game) runs along the beach for four miles, skirting past casinos, hotels and shops, and connects with the Garden Pier, home to the Atlantic City Historical Museum and the Atlantic City Art Center. Although boardwalks can be found around the world, they are especially common along the East Coast of the United States in North America, where they have many of the functions of a city street and are often tourist attractions themselves.